We all know the term “honeymoon” and what that entails… but this isn’t the only “moon” that one can look forward to. 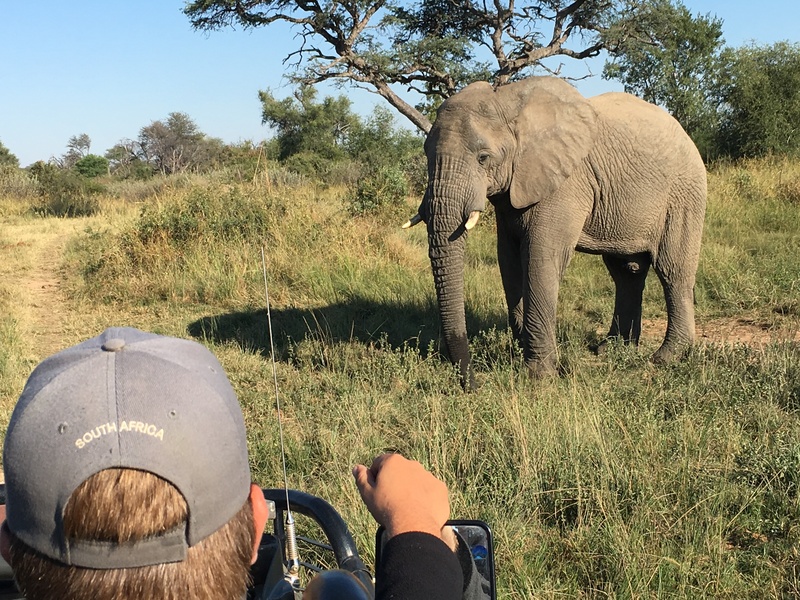 Now becoming an increasing popular activity amongst expectant parents is what has been termed a “babymoon.” And from my experience… this is definitely something worth investigating especially if you can do a once-in-a-lifetime African safari, and head off into the sunset… a last adventure as two! There really is nothing better. 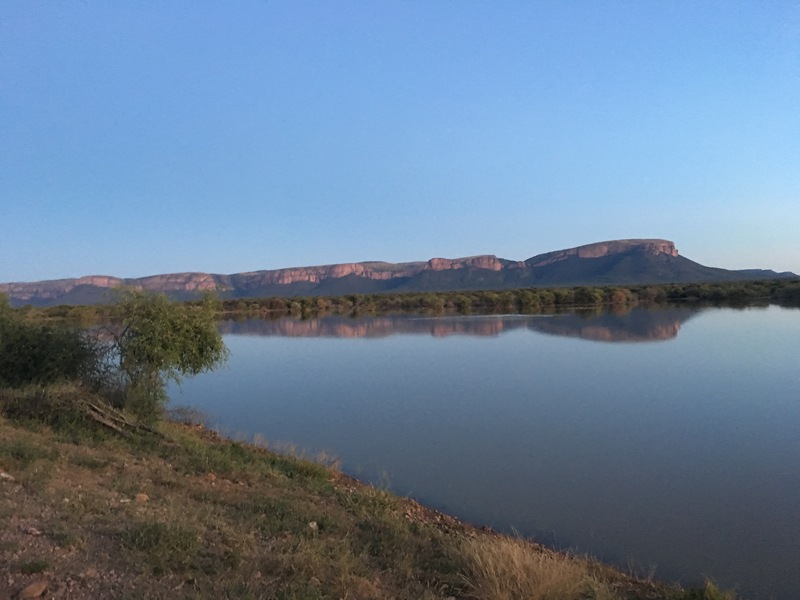 My husband, our ever-growing baby bump and I set off to Marataba for this very reason, in excited anticipation – but with no idea of the incredible experience that awaited us there. 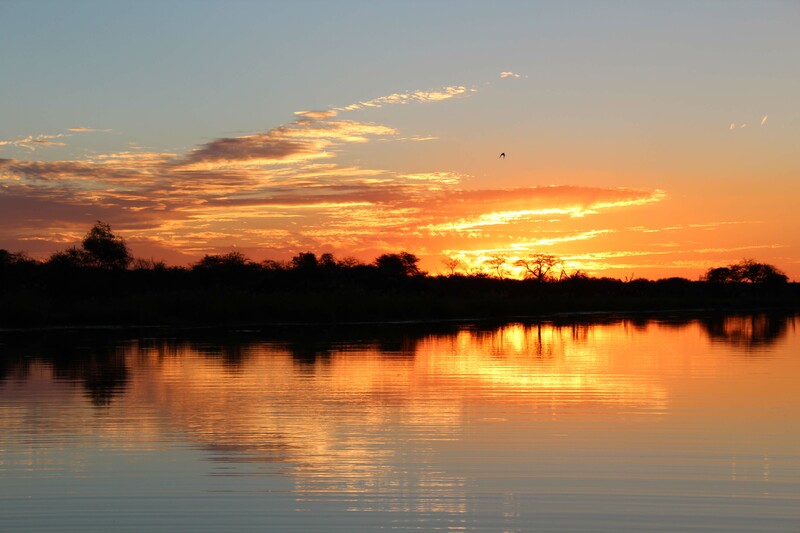 Marataba is located 4 hours North-West of Johannesburg in a malaria-free zone, very important if you are pregnant. It’s only a short/drive or flight away so perfect for even just a couple of nights or as part of a greater South African holiday. 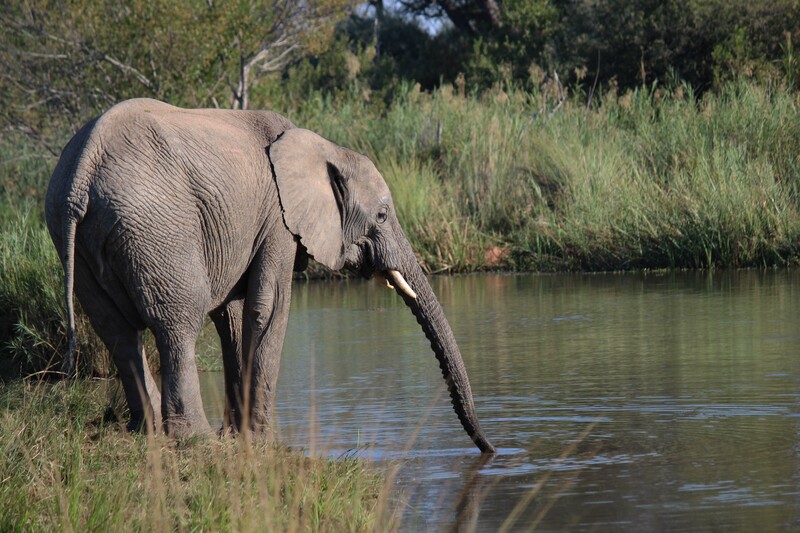 We arrived at the lodge, to be greeted by heart-warming African, smiles, enchanting staff and refreshing beverages. From the moment you step foot into the lodge the view and the vista of the exquisite Waterberg Mountains in the distance transfix you. It is at this point that Africa starts, refilling, rejuvenating and inspiring your soul! 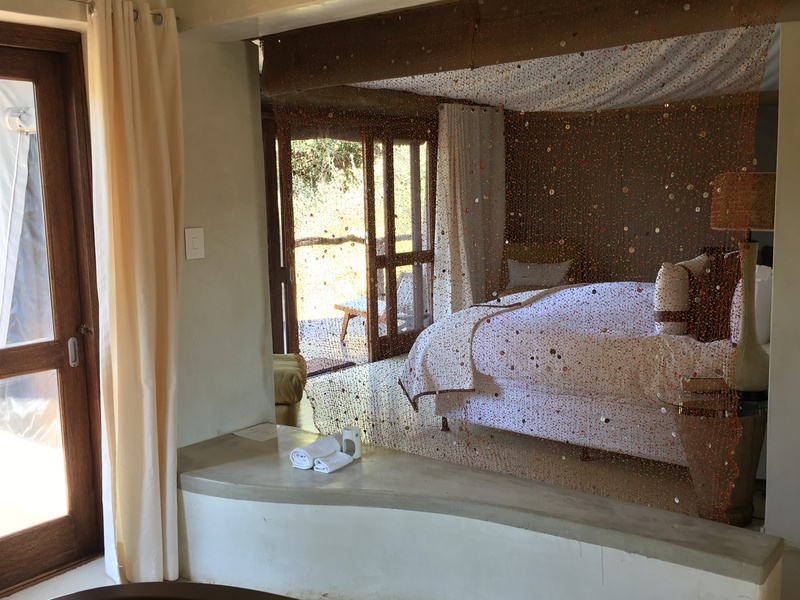 The tented suites are all completely private, perfectly appointed and expertly designed to make you feel like you have your very own piece of African paradise to yourselves. The lavish bath, breath-taking outside shower and over-sized bed fitted with only the finest linen, makes you feel like King and Queen. Every meal is prepared with the utmost care and attention. Whether it’s the kudu loin, the butternut soup, the steamy oxtail or the delicious teatime brownies… you can’t help but ask for more! The service is absolutely outstanding and cannot be faulted. Each member of staff, whether it’s a waiter, game guide or your very own butler acts as your host and does everything possible to make your stay more enjoyable. They really do take “going above and beyond” to a whole other level. From special romantic turn-downs, to hot bubble baths, to complimentary massages, to surprise lantern-lit boma dinners, to non-alcoholic champagne on the sunset boat cruise and so much more. The staff at Marataba surprised and delighted us, every moment of our stay there. Having only been there 2 days – we left feeling as if we were leaving family behind. 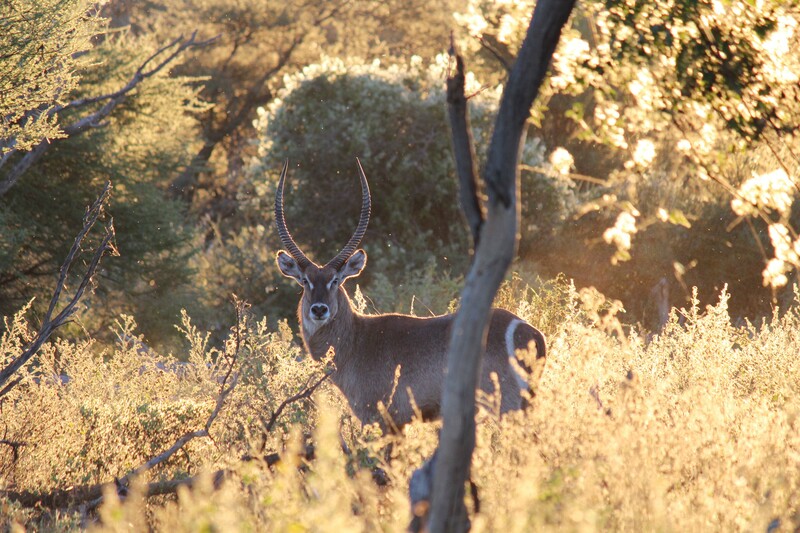 The bushveld at Marataba was lush and green and the game abundant. 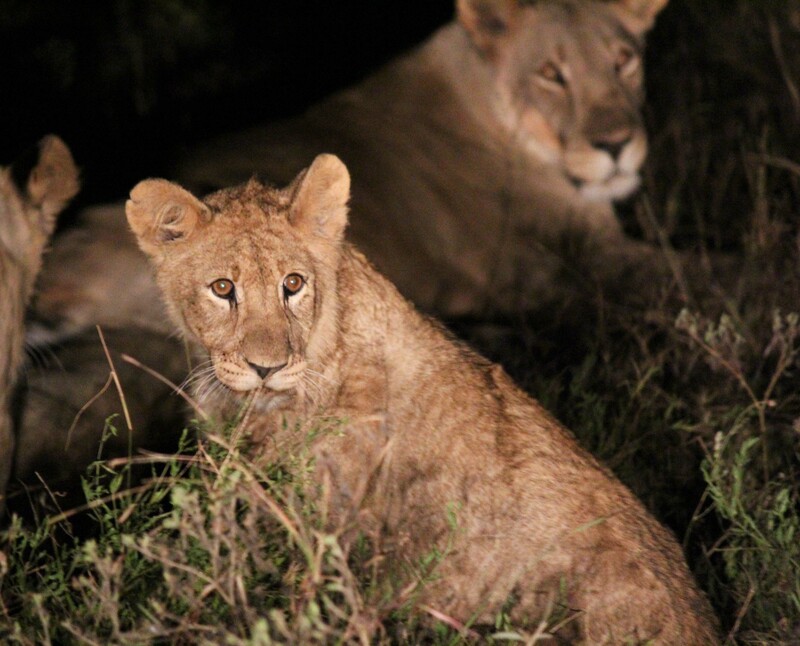 In only 2 days we had some incredible encounters with Africa’s most iconic wildlife. 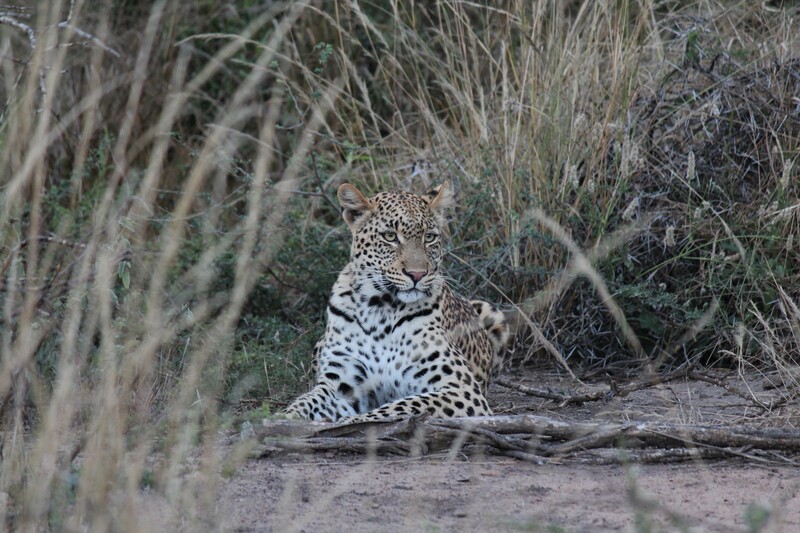 Here’s just a brief snapshot of what we came across: a leopard hunting at dusk, lions feeding on a kudu, white rhinos grazing, elephants drinking at the waterhole, hippos lazing in the river, buffalo feeding in the riverbed… and so much more. 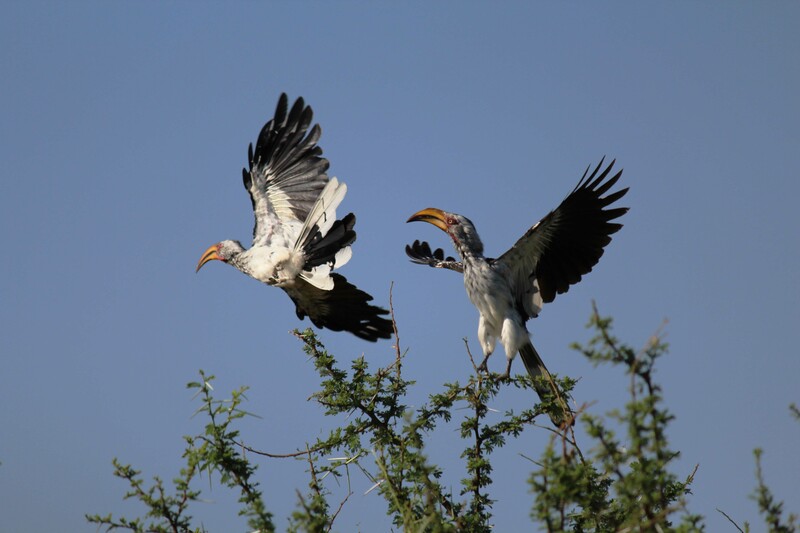 Not to mention the smaller wonders, the birds… from red and yellow-billed hornbills, to grey go away birds, to crimson breasted shrikes, to woodland and malachite kingfishers, to paradise flycatchers and whydahs… the list is endless. 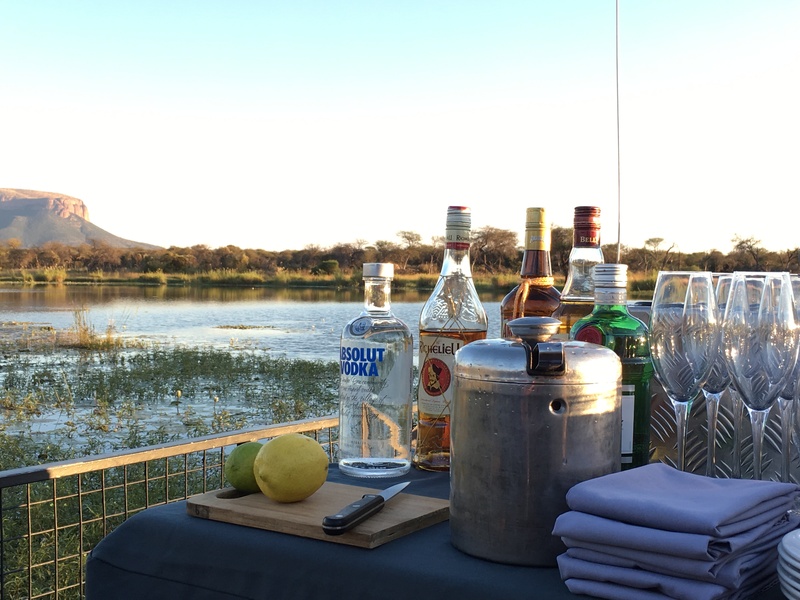 Whether it was watching the sun turn the Waterberg Mountain range pink at sunset, enjoying a lantern-lit meal under the stars, a rock shandy by the pool or a steamy hot amarula coffee at the waterhole… our two days at Marataba were filled with epic and memorable moments. So much so, that if felt like we’d been there for at least a week! We left feeling inspired, overjoyed, overflowing with a love for the African bush and the incredible intricacies with which our world is made, an appreciation for our beautiful country and it’s people and lastly an excitement for what the future holds for us. Now we just can’t wait until we can come back as three and show our little one what an exceptional continent we live on and to teach him/her all that there is to know about nature, wildlife and how everything has it’s place in the world. A massive thank you to the More Group and specifically to Clive, Ralf, Nadea, Kabelo and the rest of the team for spoiling us so. More hospitality – really is on another level… you really and truly do create to inspire! We can’t wait to return and will be back soon.